You are here: Home / Recipes / Dessert / 52 No Bake Desserts! Often we don’t have time to bake but, we’d like to treat the family. 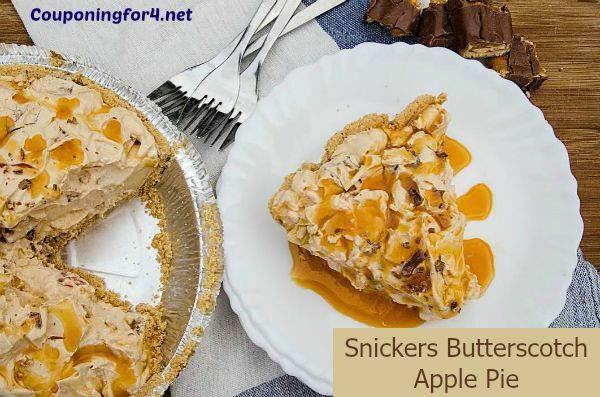 We also often forget about the many No Bake Desserts there are out there that we probably have all the ingredients for in our pantries! 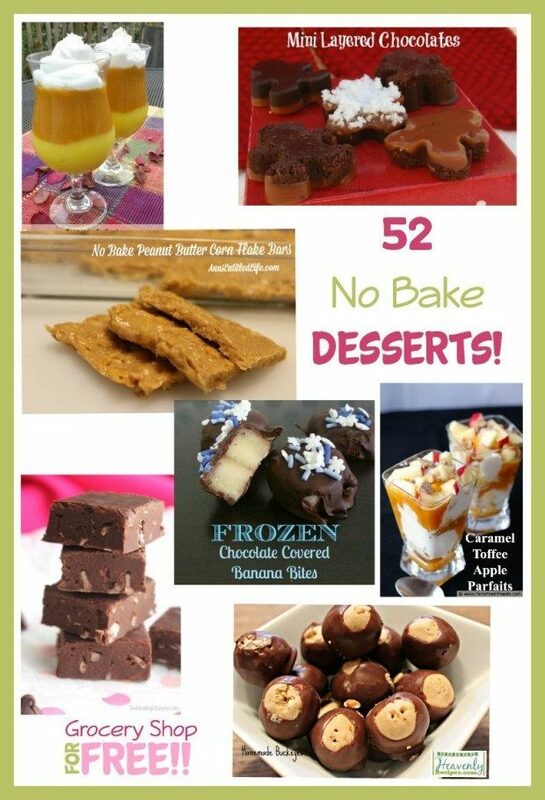 So, I gathered up a list of 52 No Bake Desserts. There are even some sugar-free ones and low carb and ones, too! Enjoy! Easy No Bake Chocolate Pie – Grocery Shop For FREE!! No Bake Chocolate Strawberry Pie – Grocery Shop For FREE!! 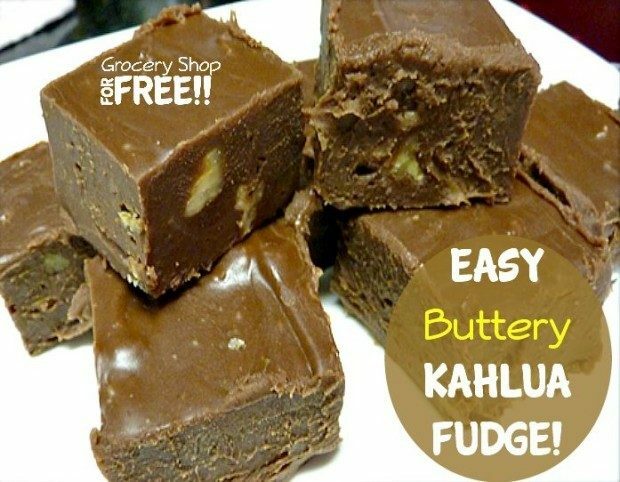 Easy Buttery Kahlua Fudge – Grocery Shop For FREE!! 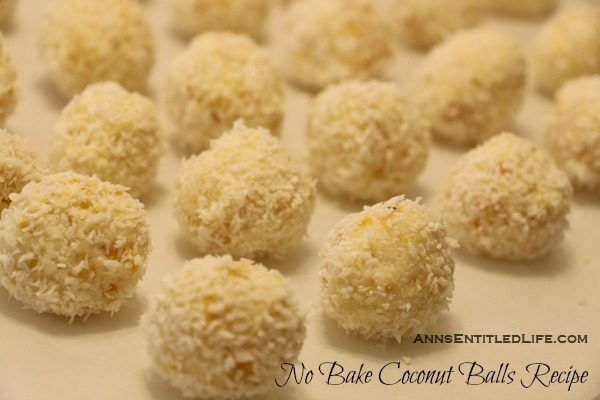 Low Carb Sugar Free Chocolate, Almond, And Coconut Candy – Grocery Shop For FREE!! Sugar Free Copycat Wendy’s Frosty – Grocery Shop For FREE!! 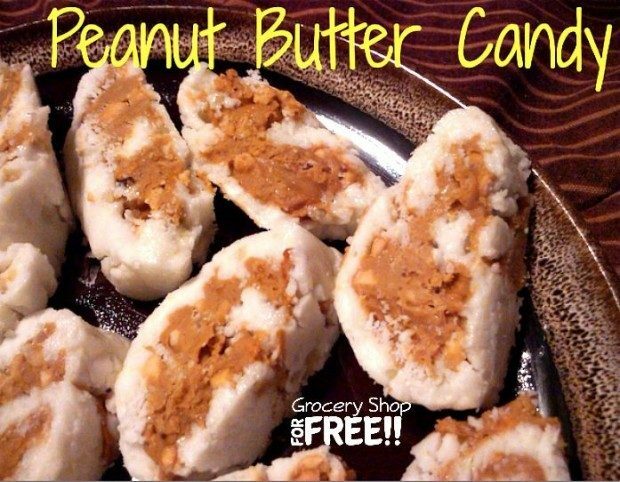 Peanut Butter Candy! Family Favorite Recipe – Grocery Shop For FREE!! 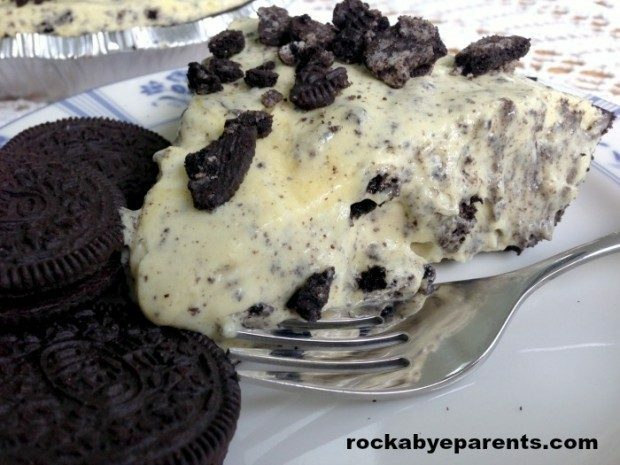 Do you have a No Bake Dessert to share? Leave it in the comments, we’d love to try it! 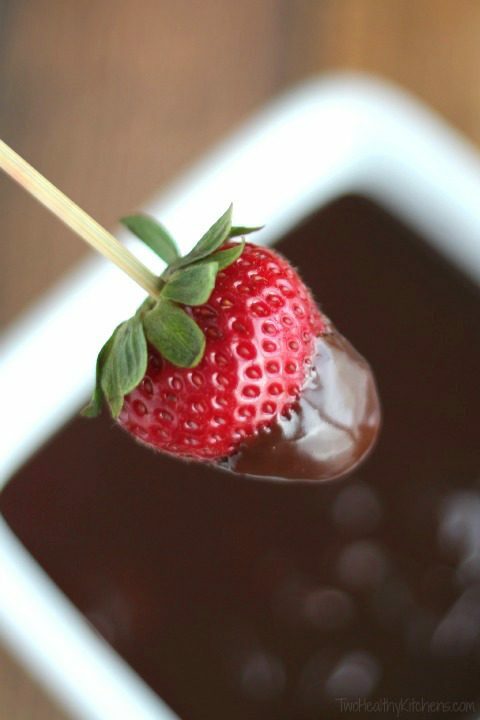 Thank you so much for including a few of my recipes! 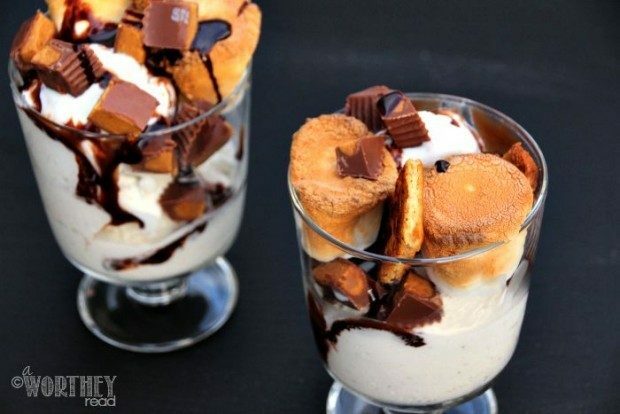 Great list of desserts here. Bookmarking and sharing! So many times, my family just wants a quick little nibble of something sweet after dinner, so we really don’t want to take the time to fire up the oven. 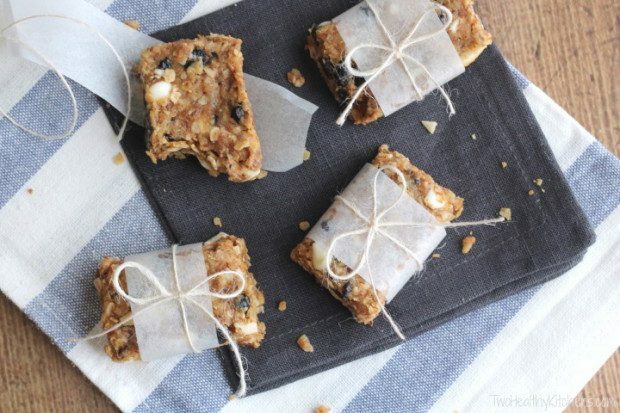 No-bake desserts are a perfect solution! 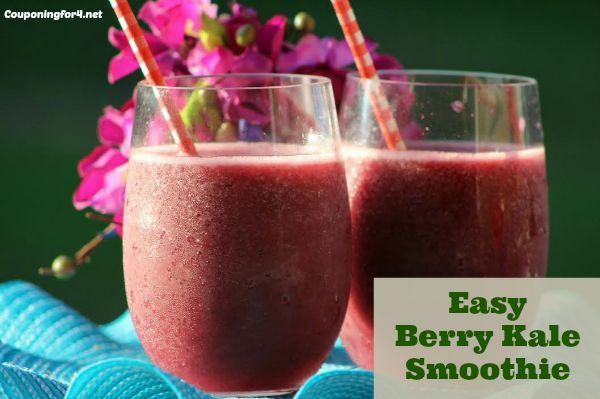 Of course, they’re great in the summer when it’s hot outside, but also such a perfect quick-and-easy solution all year round. Great when you’re entertaining, too, especially if you’re planning a lot of other recipes that require the oven. Definitely pinning to share! Thanks for your tips and sharing your recipes, too! Do you have copies of cookbook for sale? No, I am sorry – I do not.